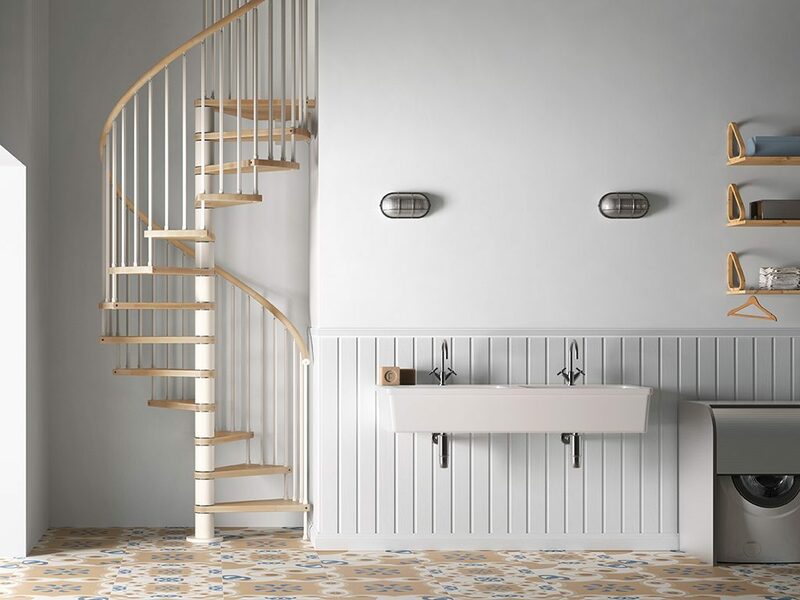 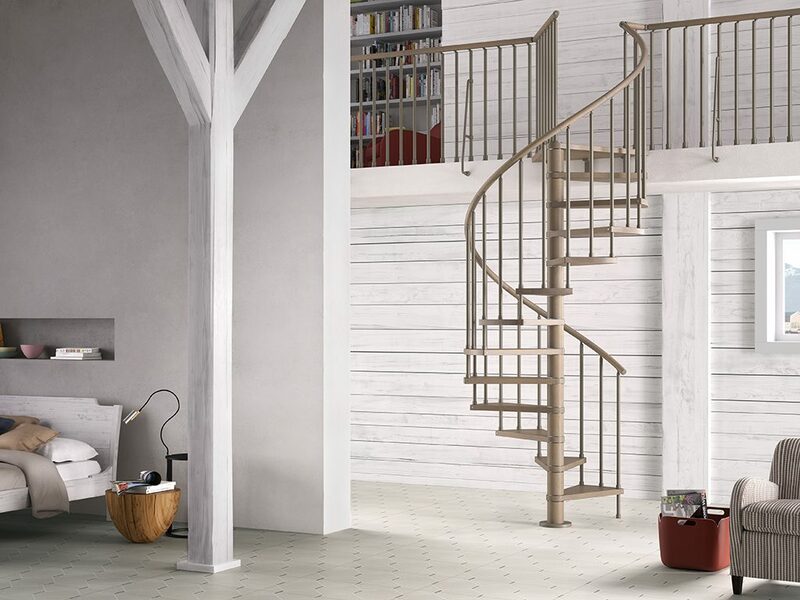 The Genius collection of indoor stairs by Fontanot stands out from all the others for the huge quantity of possible combinations. 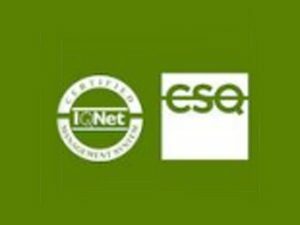 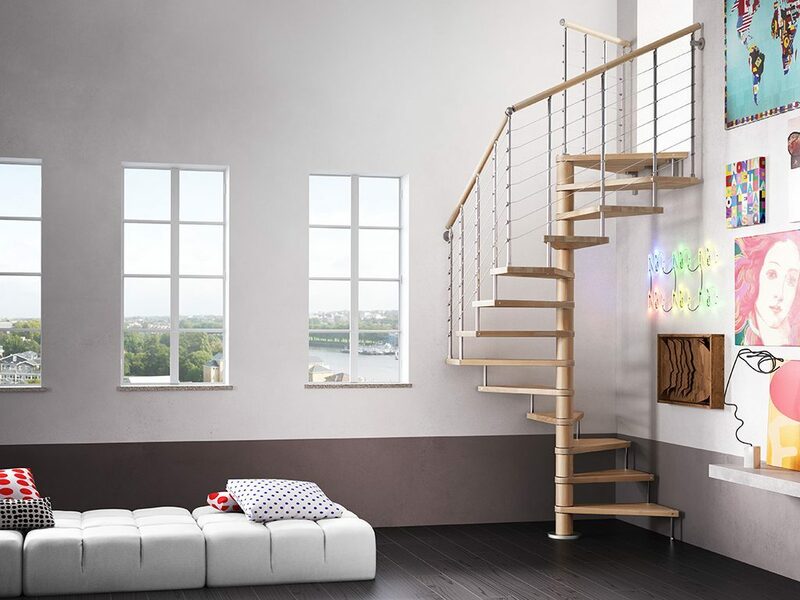 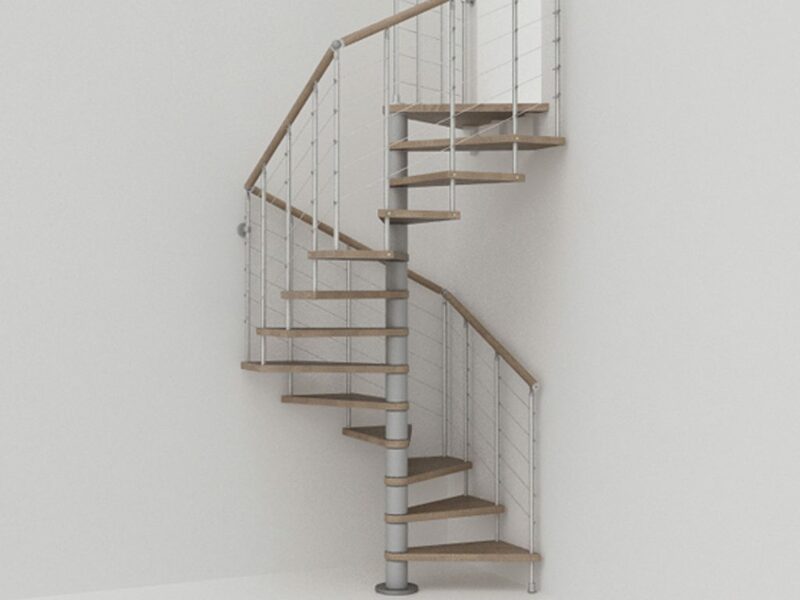 They can adapt perfectly to different interior design requirements and offer a vast range of railings, colours and sizes that will satisfy even the most demanding of needs. 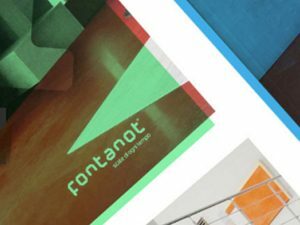 Download the Genius catalogue to see some of the possible combinations that we have chosen for you and configure your staircase with the Fontanot staircase Planner: design your stairs and get the price in just one minute! 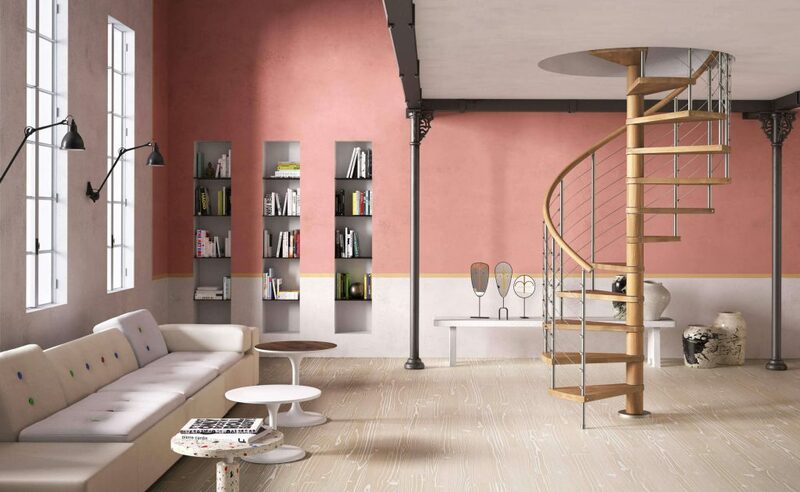 You can choose the type of tread, the colours, woods and railings that will enhance your decor. 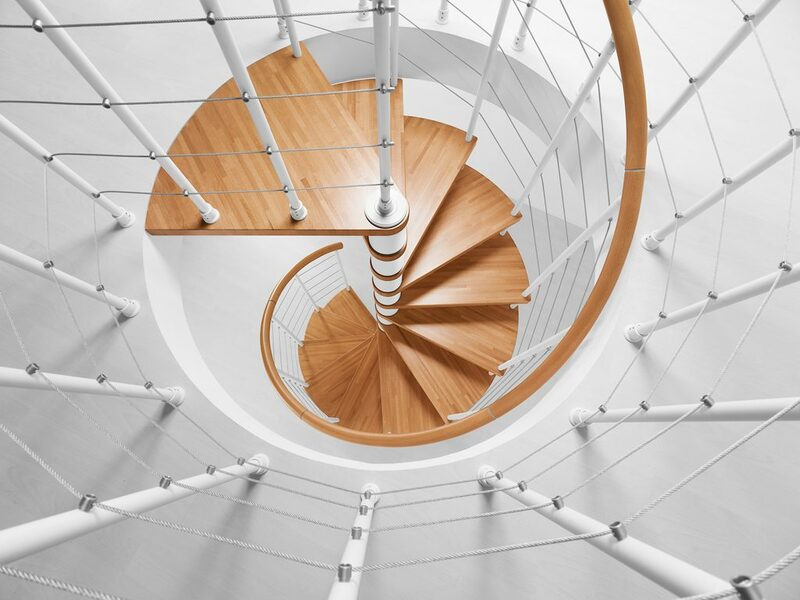 Available in round spiral staircases, square spiral staircases and winder staircases, they also can also be used with 2:Easy Fontanot treads.